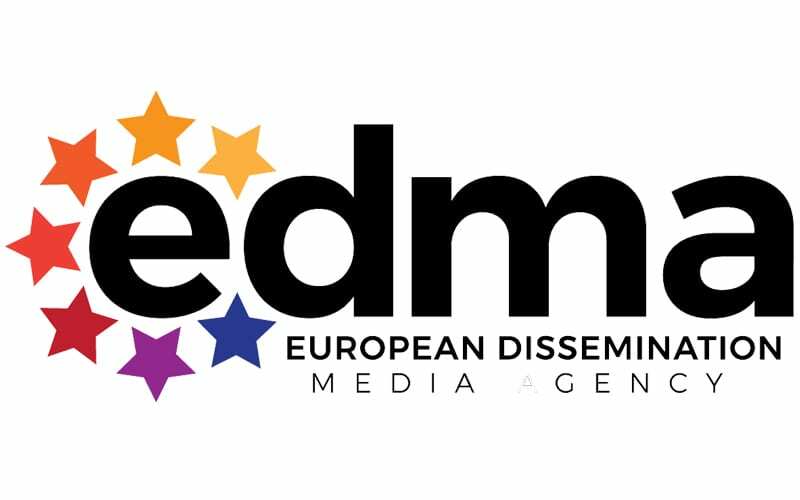 The EDMA are here to assist you with the dissemination of your research or project from start to finish and to make sure end results are seen by the correct people on both a European and global level. We have been working with scientists and academics for over a decade so have an expert understanding of what is required when it comes to outreach, publicity and visibility. We understand how important impact and communication is and we will help you carry out your strategy effectively or formulate one with you that best suits your bespoke requirements. Communicating your research or project is crucial regardless of what stage you are at. It’s always a good idea for new projects to let the research community know what they are planning to do, established projects have interim results that they perhaps want to share and projects coming to a close need final dissemination methods and archiving. Developing links with like-minded or influential people is critical to your success and knowing the right methods to do so can sometimes be challenging, especially if it’s your first grant. We work with a varied and credible array of media companies, data houses, web agencies and publishers who between them can provide the most relevant methods to promote your research. We also have our own dedicated online platform which, over time, helps projects showcase and create awareness of their research and a team who are determined to disseminate your results professionally and to the people that will ultimately benefit from your hard work and expertise. If you are looking to draw attention to your research from academia, the wider scientific community, policy makers, the public sector, industry or further afield then the EDMA will certainly be able to do that for you both cost effectively and efficiently. We can promote your project or research through a vast network of influential stakeholders creating unparalleled visibility to your work. Other partner examples can be found on the homepage or The Repository or please get in touch to find out how your own project can be featured and a member of the project support team will be more than happy to help. Outside of the peer-reviewed world and the typical scientific communities whom research results are communicated there lies a potential minefield of media whereby your project or research could positively affect the end user if navigated correctly. Choosing the right audience is critical to the overall success of the project. One of the major failings of any given project is the lack of understanding of external media opportunities, outside of your usual channels, that perhaps you have not thought about previously. In addition to this, your core visibility will remain an online one, whether that be through digital publishing or social media there also has to be an important emphasis on a dedicated project website, blog and branding in order to engage with your stakeholders and keep them continually aware of your progress. The EDMA provide a bespoke portfolio of services aimed at the scientific community which can be tailored to match the needs of any given research project from initial concept to conclusion. We will endeavour to share our own wealth of experience, gained over the past 15 years of working with scientists, to formulate a dissemination strategy right for your requirements. We want to make it as simple as possible, and if needs be managing the whole process, leaving you to carry out the research effectively. Several key areas have been identified which will make sure your project is visible not only to your peers, but also to the wider European community of scientists, policy makers, industry, public sector and the general public. 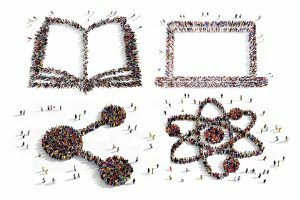 In fact, the European Commission has previously encouraged the engagement of projects with as many potentially interested parties as possible to further the impact of science. European Dissemination Media Agency Ltd is licensed under a Creative Commons Attribution-NonCommercial-NoDerivs 3.0 Unported License.